Did you catch this reference in today's Super Mario Odyssey footage? 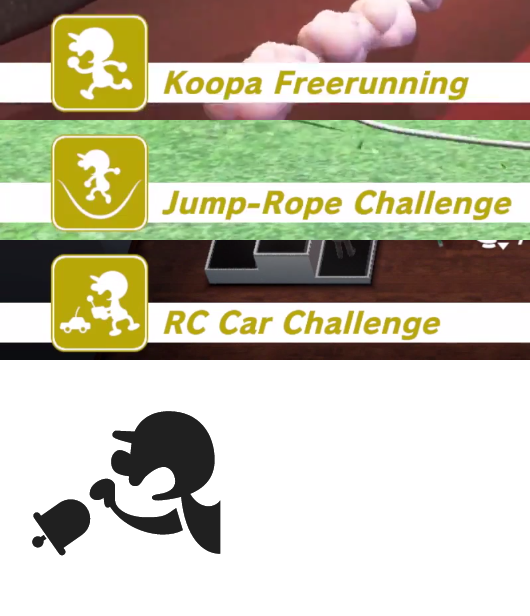 It looks like the mini-games you can play will have special Mr. Game & Watch style icons! A very cool way to tie things back to Mario's history on the Game & Watch platform. Sonic Mania levels of love are being put into this game. What&apos;s that suppose to mean? I&apos;m talking about how this game has all these references to past games and Nintendo history in general being similar to how Sonic Mania had a ton of references to past games and SEGA history.